United Airlines has become the first major US airline to introduce non-binary options on its booking forms. The airline announced on Friday (March 22) that in addition to ‘male’ and ‘female’ booking options, customers will now also be able to pick either U (Undisclosed) or X (Unspecified), corresponding with markers available on passports and IDs in some areas. Customers will also be able to use the gender-neutral ‘Mx’ title. 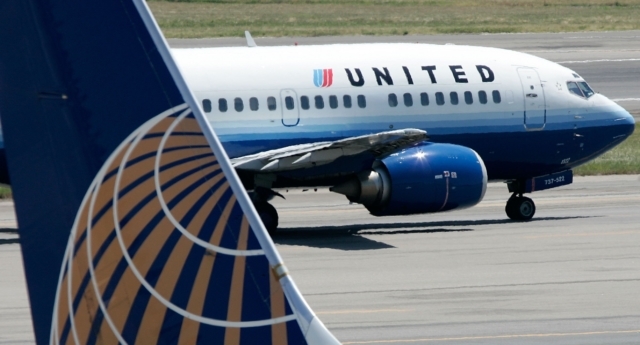 United chief customer officer Toby Enqvist said: “United is determined to lead the industry in LGBT inclusivity, and we are so proud to be the first US airline to offer these inclusive booking options for our customers. Beck Bailey of HRC said: “At the Human Rights Campaign, we believe being acknowledged as the gender you identify with is part of treating everyone with dignity and respect. Amit Paley of The Trevor Project added: “The Trevor Project is grateful for United Airlines’ support of our life-saving work on behalf of LGBTQ youth. The change is expected to be mirrored by many other major US airlines in the coming months, after the Airlines for America trade association comprised of the nation’s largest airlines agreed a new industry standard to end the practice of forcing passengers to pick between ‘male’ or ‘female’ on booking forms. The new standard comes into effect from June 1, though it will be up to each airline to update their individual booking platforms. Alaska Airlines, American Airlines, JetBlue, Southwest Airlines and United Airlines are among the companies who form Airlines for America. 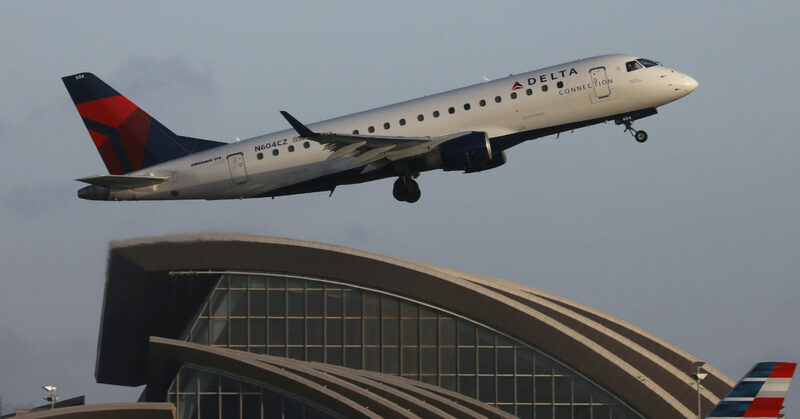 Delta Air Lines is not part of the grouping but has confirmed it will also introduce the change. British Airways and Air New Zealand are among other airlines who have said they will offer extra gender options. A British Airways spokesperson confirmed last month: “We know how important it is for all of our customers to feel comfortable and welcome no matter how they self-identify.